Win $500 toward your Holiday Wishes! 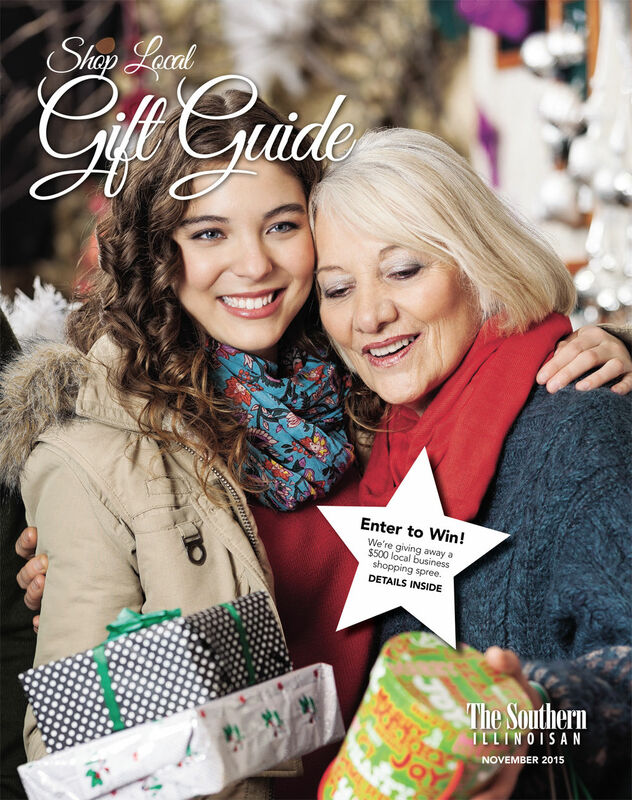 Look through our local business gift guide and make your wish list! You are receiving this message because your email address has been registered with thesouthern.com. Click to Unsubscribe from this list. To ensure delivery of this newsletter, please add news@thesouthern.com to your address book or safe list.